"When you think of AGS, remember our custom capabilities and craftmenship make us unique. Your project deserves the best!" 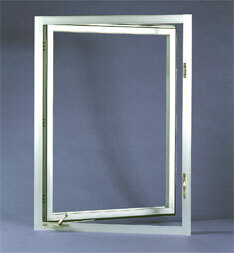 For the ultimate in a high strength, operable window, choose the 25000 Series. 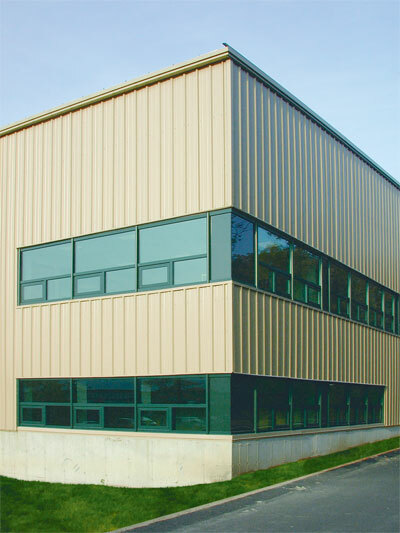 Both AGS's 25000 Series and 2000 Series Windows feature a special thermal insulation in extruded aluminum perimeters and mullions which creates a defensive barrier against heat loss and condensation. When combined with insulating glass, there is a marked reduction in condensation on both glazing frames.